Recently in one of the classes I've been taking as part of my MA in Curating Contemporary Design I had to give a short presentation analysing an object. Any object at all. And while there are billions of objects in the world, and at least tens of thousands of brilliant ones, I came back to an old favourite. 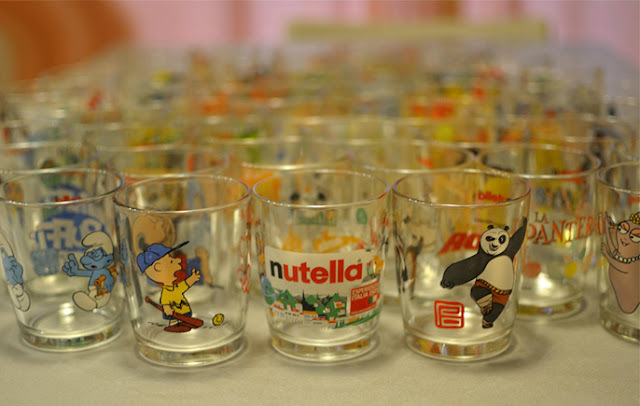 The Nutella drinking glass is one of the simplest but most clever things you'll find on a supermarket shelf anywhere in the world, and here's why. Beyond the sheer cleverness of this object, I cannot stress enough how forward-looking it was. Environmentalism was a pretty nascent movement in the early '90s when this first surfaced, and our collective environmental conscience was - if children's tv show Captain Planet, also of that time, is anything to go by - focussed more on the idea of pollution from industry, oil spills etc rather than the more recent concepts of recycling at home, reducing our waste and reusing what we can. 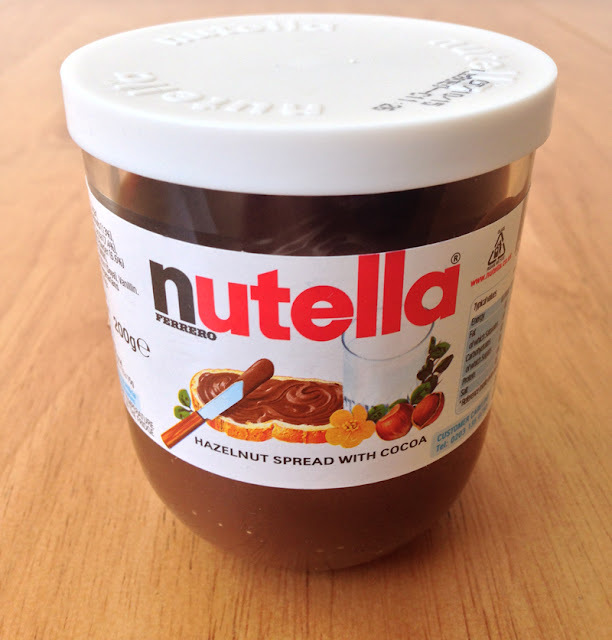 And yet there Nutella was, selling us their spread in drinking glasses like eco heroes. And for the record, Nutella doesn't even need to do anything clever with its packaging if it doesn't want to: the product it's packaging is one of the greatest things you can put on bread on the whole planet. No other gimmicks or selling points necessary. But they came up with one anyway, and it's brilliant. Bravo!